Sarasota Landscaping Services offers professional landscaping, sod installation, residential lawn care, lighting, soil and topsoil, and aeration and compost in Sarasota and all the surrounding areas. If your home or commercial property needs a new landscape design, maintenance of flower beds, or irrigation, our team has the experience to provide the help you need. Every homeowner dreams of looking out their front window and seeing a well-manicured lawn paired with a nice bed of flowers and some stone hardscaping. If you decide to work with our landscapers, that’s exactly what we can create for you—all that, and much more. Your landscaping plan can be every changing and adapt overtime. We’ll work with you each step of the way until your 100 percent satisfied. Licensed and Insured for your peace of mind. We have many potential customers come to us who our skeptical about putting money into your lawn service and landscape. They either believe it is a money pit, or they believe they will be able to do it themselves without the help of our services. Our landscaper is willing to work with you to change your opinion on the matter. We are open to creating either short-term or long-term strategies for your property. We’ll create a plan that work with your needs and budget to ensure a beautiful, well-managed landscape. While at first you may believe you’ll be better off attempting this on you’ll own, the end result will be all the proof you need that a partnership with us is the right decision. Ultimately, there are many aspects that are involved in a landscape design for a Sarasota home or commercial property. 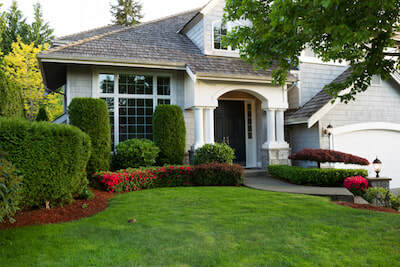 Good landscape design should reflect the unique features of the architecture, the environment, your personality, and needs of the property owner—at Sarasota Landscaping Services, we’ll work with you to find the perfect balance. In terms of sod installation, you have few options—but, the good news is that all of those options are perfect for creating a flawless lawn. In Florida, one of the most popular sods we use is Bermuda grass, which is known for being a warm-season grass. In addition to Bermuda, our company has other varieties of sod and turf to choose from, and we promise to help you find the right one that fits your individual preferences. Deciding on the right kind of sod can be tricky, so there are some factors you’ll want to consider. First, you’ll need to think carefully about location. Where is the sod going to be installed? At your home? Outside of your commercial property? On a golf course or sports field? Depending on the answer, we’ll help steer you in the right direction. Another factor you’ll want to think about is maintenance. How are you going to care for you sod? How much time are you going to dedicate to its care? If you’re unsure or if you don’t have the time to dedicate to its care, don’t worry—we can help. 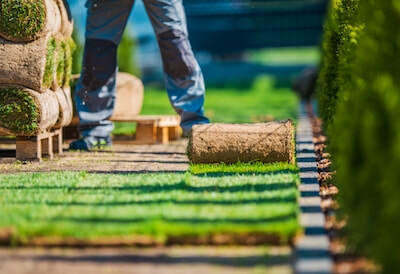 Whether you have sod installed on your lawn or you have opted to lawn down grass seed, once the foundation has been laid, there’s no denying that it will need regular care. In Florida, we have the advantage of living in a warm climate year round. While that has its benefits, it does also come with a few downfalls—one of which been the constant need to care for your lawn and landscape. While that may seem like as annoyance for homeowners, as a professional landscaping company, we see that as a positive. 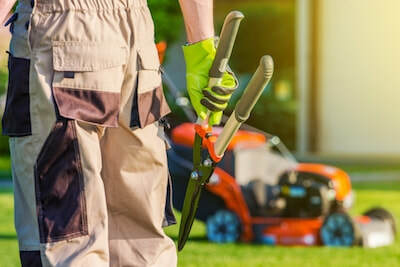 Instead of dealing with the “annoyance” every weekend when you should be relaxing, allow our landscaper to take care of your residential lawn service for you. 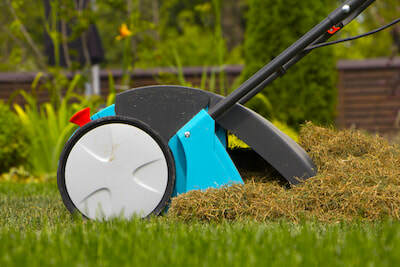 We are more than happy to sit down with you to go over your needs for routine lawn service. Maybe its once a week, maybe it’s once every few weeks; it can be personalized to fit your lifestyle and your financial plan. If you’re not sure exactly what kind of care you need, our experts can help guide you in the right direction. 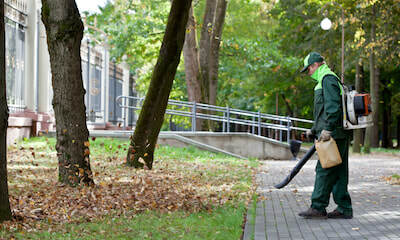 Our team provides our commercial clients with scheduled landscaping maintenance that is reliable. We know that appearances matter–particularly when it comes to business. A messy exterior could only lead potential customers to believe that all aspects of your business may be messy. It’s important to put your best foot forward, especially when it’s the first thing you customers will see when arriving at your property. 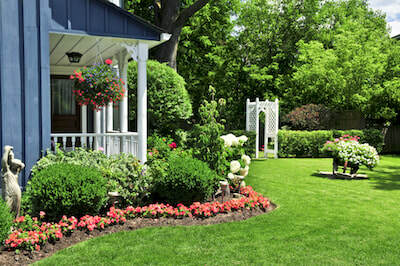 We’ll not only make sure the grass and hedges are trimmed, but we’ll ensure that your landscape is warm and inviting. As a business owner, you have a lot to think about. Running a business takes a lot of time, energy, and money. Luckily, our team understands all this because we can relate to it ourselves. Because of that, we are more than willing to work with you to provide high quality services at an affordable cost. We’ll treat your property like it’s our own, and we’ll do everything we can to guarantee that your landscaping gives off a good first impression for your clients. Good landscaping incorporates a variety of aspects. You have green, well-trimmed grass and hedges, maybe some stone work or a retaining wall, extra décor like a fountain or fire pit, and of course, some flowers placed just perfectly to add a splash of color. So, are we forgetting anything? Yes, we are! All that may be well and good during the day, but what happens when the sun goes down? All your hard work remains hidden in the darkness—not anymore. The answer to this problem? Landscape lighting. 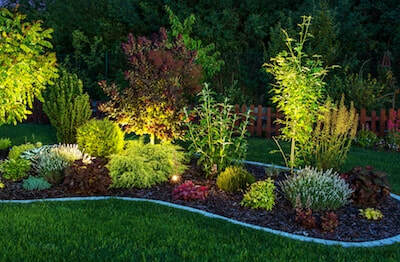 Believe it or not, landscape lighting can completely transform the identity of your landscape. You may be used to seeing your lawn during the day, but what about at night? You’ll be surprised to see that your outdoor spaces give off a whole different atmosphere after dark. Not only does the additional of lights make your property safer and more inviting for friends and guests, but it allows you to enjoy your landscape during all hours of the day. The options are endless when it comes to incorporating lights into your current design, and our team can help with both lighting choices and placement. Soil—one of the most overlooked aspects of landscaping. While many don’t give soil a second thought, true gardens and landscape gurus—such as ourselves—understand that soil is the foundation to a successful landscape. Working with our team, we’ll be happy to enlightening you on the benefits that certain topsoil can have on your landscape. It’s our goal to make sure you are using the right soil for your plant life. With so many different options, it can be difficult to ensure you’re using the best one to maximize your property’s full potential. Sure, we understand that soil isn’t the most exciting aspect of yard work, but that shouldn’t take away from its overall importance. 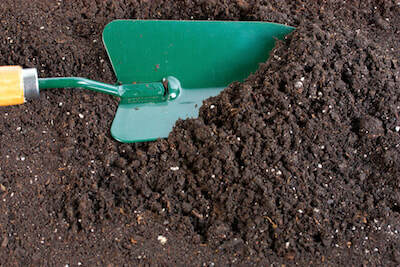 Soil helps provide nutrients for everything growing in your landscape—flowers, trees, shrubs, vegetables, you name it. It is the food that your landscape needs to survive. Paired with good watering techniques, it can make your lawn flourish regardless of the time of year. If you’d like to learn more about our soil installation options or the topsoil we have for sale, contact our team today. All that fancy can be summarized with one simple fact: both are great for your lawn and landscape. After a while, the soil in your yard becomes so compact that it won’t allow any nutrients to be shared with the surrounding plant life. Aeration can help change this by breaking up the soil once again. Then, composting can help recycle what you might see as useless materials from around the house and turn it into something that can provide food for your landscape. Simple enough, right? We know you still may have questions, and if so, our staff is ready to answer. Do your garden beds need a little extra love this year? Well, did you know that gravel, mulch and river rock are simple ways to benefit your garden, trees, and shrubs? If you’re looking for an easy fix to spice up your landscaping, you don’t need to spend money on a brand new patio, installing a water fountain or even trying your hand at a vegetable garden. Instead, add a little flavor to your landscape with different textures. 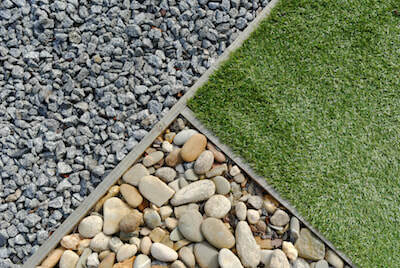 Many aren’t often aware that gravel and river rock come in a variety of colors, shapes and sizes to choose from. If stone really isn’t your thing, we understand. Another great option is mulch. While basic in concept, it can immediately make your landscape seem like it has been well organized and well maintained. It helps add consistency across different segments of your lawn and presents a nice contrast for your color flowers. Like gravel and river rock, there are different style of mulch that are available. If you’re like to see what we offer, our team would be happy to share some examples to help you narrow down the best choice for your unique landscape.